The U.S. Supreme Court has decided not to hear an appeal seeking to reinstate North Carolina's controversial 2013 overhaul of voting laws, including voter ID. The decision lets stand a 2016 appeals court ruling that invalidated the law, saying it targeted African Americans. Meanwhile, legislative Republicans are vowing to find another way revive an ID requirement for voting. The law passed by the Republican-controlled legislature required voters to show an approved ID and reduced the number of early voting days. It also eliminated same-day registration, out-of-precinct voting and pre-registration by 16-year-olds. "Today's ruling means that none of those unnecessary measures that would make it harder to participate in North Carolina will ever come into effect," said Chris Brook, legal director for the North Carolina chapter of the American Civil Liberties Union. The ACL and North Carolina NAACP sued to block the law, and initially lost the case in federal District Court. They appealed to the Fourth Circuit, which reversed the ruling. 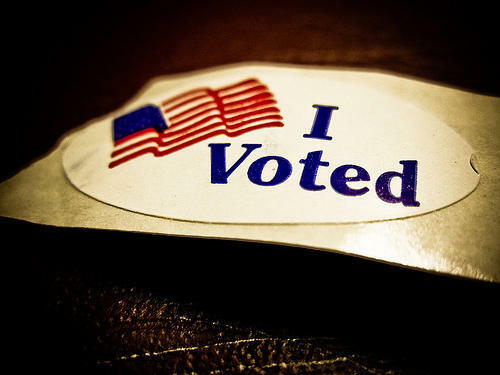 When the passed the law, lawmakers said it would cut costs and prevent vote fraud. But in its ruling last year, a three-judge panel of the Appeals Court concluded unanimously that lawmakers passed the law with discriminatory intent. In her opinion, Judge Diana Gribbon Motz noted that lawmakers had data showing the law's racial impact, and said they targeted African-Americans with "almost surgical precision." Opponents of the law said it disproportionately affected African-Americans and was designed to suppress their votes. The state and then-governor Pat McCrory appealed the Fourth Circuit decision to the Supreme Court. Since then, both sides have been waiting to hear if the court might take the case, and legal maneuvering has muddied the waters. After taking office, Democratic governor Roy Cooper and Attorney General Josh Stein asked to withdraw the appeal. Then House and Senate leaders asked to intervene. The court order said "given the blizzard of filings over who is and who is not authorized to seek review" of the case, that denial of the appeal did not represent any "expression of opinion upon the merits of the case." On Monday, Cooper welcomed the Supreme Court's decision in a statement. “Today’s announcement is good news for North Carolina voters. We need to be making it easier to vote, not harder," he said. 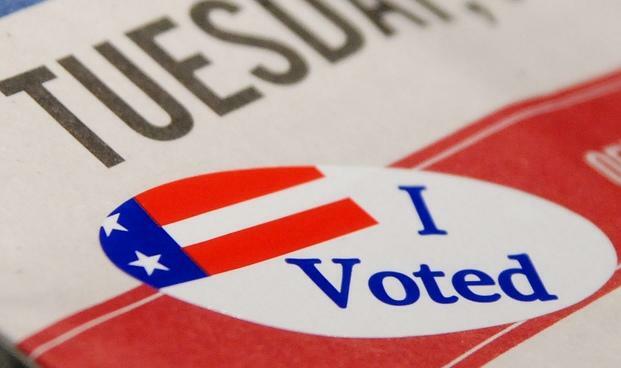 House Speaker Tim Moore and Senate leader Phil Berger said the decision denies a day in court for the “vast majority of voters who support voter ID." Federal appeals court judges ruled Wednesday the U.S. Justice Department is likely to succeed in its argument that North Carolina's election overhaul will deny or curtail African-Americans' right to vote. The appeals court ordered North Carolina to put some changes on hold this November. WFAE's Michael Tomsic joins us now to explain why. The League of Women Voters, the U.S. Justice Department and others squared off one last time with the state of North Carolina Thursday over whether to put the state's sweeping election overhaul on hold this November. In uptown Charlotte, a panel of three federal appeals court judges peppered both sides with a variety of questions. 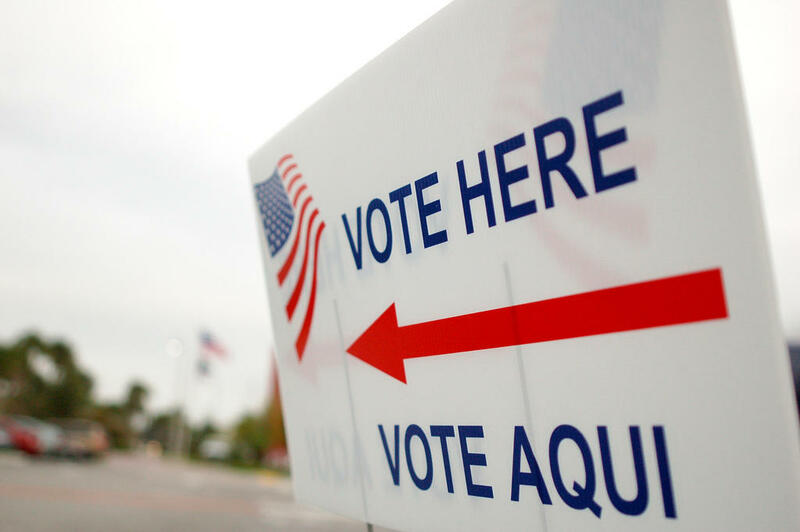 The League of Women Voters, the North Carolina NAACP and others are appealing a federal ruling that upheld North Carolina's 2013 voting overhaul. At the heart of the case is this question: does the law disenfranchise African-Americans? WFAE's Michael Tomsic joined Duncan McFadyen to discuss how the federal judge addressed that question in his ruling this week.